With little pomp and fan fare, my tester for the week is one of the best selling vehicles on the road – outselling such names as Civic, RAV4 and Accord. That’s saying something for sure. 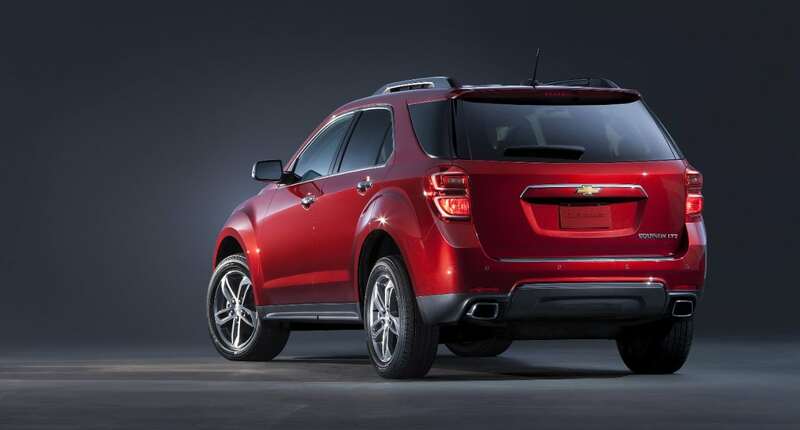 The 2016 Chevy Equinox is one of the top-selling SUVs in the country and the second best-selling vehicle in all of General Motors (behind Silverado). Again, that’s impressive. With so many vehicles in the family SUV segment (and there’s a lot), what makes the Equinox appealing to the consumer? The short answer is, it resonates with a price-sensitive consumer who wants as much as possible for as little as possible. I drove the 2016 Equinox LT with front-wheel drive for a week to figure it out. It had been quite some time since I had driven an Equinox, so I was intrigued, having known how big its sales numbers are. Yet, no one ever seems to talk about, and it doesn’t even get a lot of advertising/marketing time. Perhaps it doesn’t have to. The Equinox is a vehicle that doesn’t try to be something it’s not. Rather, it excels at being a solid, roomy family vehicle, nothing more, nothing less. New for this model year is a refreshed exterior that features a new front fascia, chrome accents, and projector-beam head lights. There’s also a restyled back end for the Equinox. 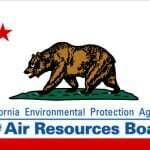 These changes are subtle, but noticeable. It gives the Equinox a more modern look. The front end is not flashy. The grille lacks much styling. Even the Chevy bow-tie logo is not very prominent. Again, this seems to suit the vibe of the Equinox. It’s comfortable in its own, restyled skin, for sure. The one area that didn’t get an update for this model year, is the one that really needed it. The base 4-cylinder engine feels outdated. It’s underpowered and lacks any excitement. 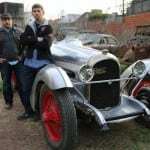 My tester had the 2.4-liter, 4-cylinder engine which makes 182 horsepower and 172 lb./ft. of torque. Just as the theme of the Equinox seems to be “good enough” you could argue the 4-cylinder engine is just that. Barely good enough. The six-speed automatic transmission also is need of an update as it feels dated. There’s an optional V6 engine that makes more than 300 horsepower and that’s the engine I’d jump on. I prefer my SUVs to have a little oomph behind them. Or at least all-wheel drive. 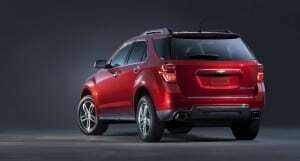 AWD is an option for the Equinox, but FWD is standard. SUVs, like the Equinox, are best suited with all-wheel drive. Look how successful Subaru has been simply by recognizing that fact. For saving a few miles of fuel economy, it’s simply not worth going with a FWD Equinox. 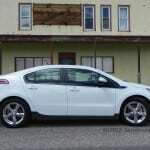 EPA ratings for the FWD, 4-cylinder Equinox are 22 mpg/city and 32 mpg/hwy. Add AWD and it drops down to 20/29. In a week’s worth of mixed driving, I averaged closer to the lower end than the higher end. I never saw 30 mpg, averaging just over 25 mpg. By the way, the V6 engine takes a considerable drop in fuel economy with a rating of 17/24 for FWD and 16/23 for AWD. 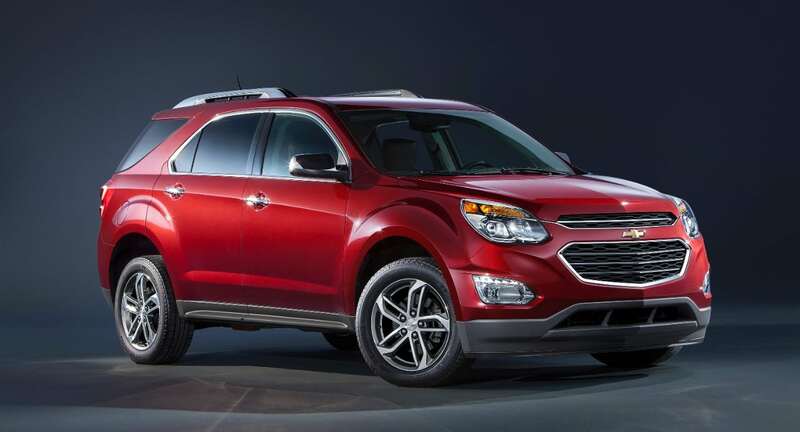 You can’t knock the fuel efficiency of the Equinox, especially when you realize it has a curb weight of 3,777 pounds. 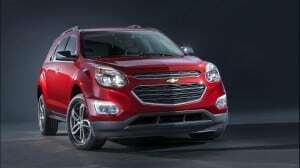 And if fuel economy is a prime focus for buying an SUV, then the Equinox more than fulfills that for the consumer. Inside, the Equinox is fantastic. Improvements to the touch points, fabric and dashboard layout have been made for the 2016 model year. The addition of GM’s WIFI hot spot will be appreciated by all family members. There’s four USB or auxiliary cables for charging/plugging in devices. 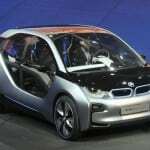 And new for this model year is seven-inch color touchscreen system that runs the excellent MyLink infotainment system. 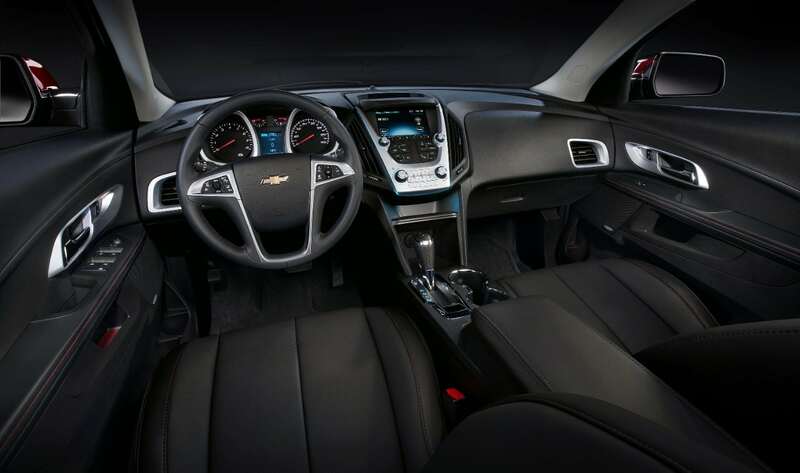 The interior of the Equinox feels updated, and the organization of the center stack has all the technology you could ask for, but is also clean, and well organized. All too often vehicles have a disorganized layout that makes for distracting driving, and also an unattractive look. The overall interior of the Equinox is modern, and aesthetically pleasing. Cloth seats are very comfortable and as part of the driver convenience package are heated which is great for this time of year. The best feature of the Equinox is in the back seat where comfort is maximized thanks to a slide-and-recline function where the rear seats can be reclined, and can also slide independently as much as eight inches up or back, allowing for ideal seating conditions for kids or adults, as well as maximizing cargo room. There’s 31.4 cubic feet of cargo space behind the second row and total cargo area expands to 63.7 cubic feet with the 60/40 seats folded. This kind of comfort, space and cargo versatility shows that the consumer is onto something. This is what they want, more than some zippy compact SUV. There are four trims for the Equinox including the L, LS, LT and LTZ. My tester was the LT which includes 17-inch wheels, heated mirrors and a roof rack. Starting price for the FWD LT is $26,450. With a few extra packages, including the driver convenience package and the driver confidence package, my tester had a final MSRP of $29,175. With that kind of price point, it’s no wonder the Equinox sells so well. The Equinox is by no means flawless but it also doesn’t pretend to be anything other than a solid family vehicle with interior comfort, space, and great technology. 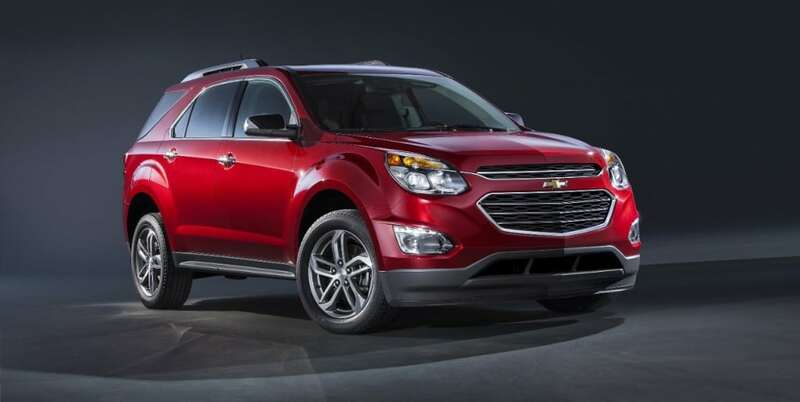 Now with improved looks and good fuel economy, the Equinox proves why it sells so well. How Does an Automotive Lip Kit Affect Car Performance?